Cohen's Clothiers will be shutting its doors after 115 years in business. The announcement was made Saturday by the store's owner Gilbert Cohen, who posted a farewell message on the store's Facebook page. The decision appears to have been made for practical reasons, citing the building's expiring lease. "It's been a great run; but with our lease set to expire, for me, the time has come to retire from retail and move on," Cohen said on Facebook. 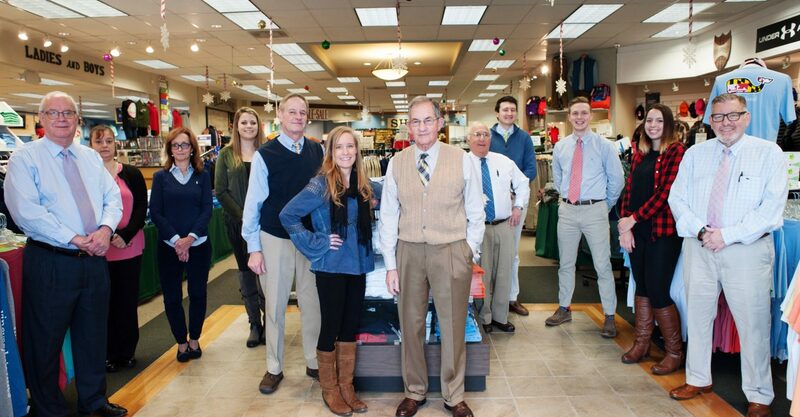 The Baltimore retailer got its start back in 1904 as a pushcart in West Virginia, where over time it evolved into the popular brick-and-mortar store offering on-site custom tailoring and an extensive collection of adult and children's clothing. It was the oldest family-owned clothing store in Baltimore. Cohen ends with, "Goodbyes are never easy; but the satisfaction of filling a need in our community for so many years will remain. Along with our wonderfully talented and loyal staff, I thank you for your friendship and support." In the meantime, Cohen's will be holding a liquidation sale to clear out the store before their closure. All items will be 25 to 75 percent off their original price, including items that have never been put on sale. The store will be closed on January 14-15 to prepare for the sale, which will then begin on January 16 and last through January 20. You can view their sale hours here. Do you have good memories of shopping at Cohen's Clothiers? Tell us about it in the comments below. Here are the three best things to do in Maryland on a cold day! Check out Maryland's Our Community Now homepage for more local news that brings us all together!